Skopje and Pristina will realize joint energy projects. 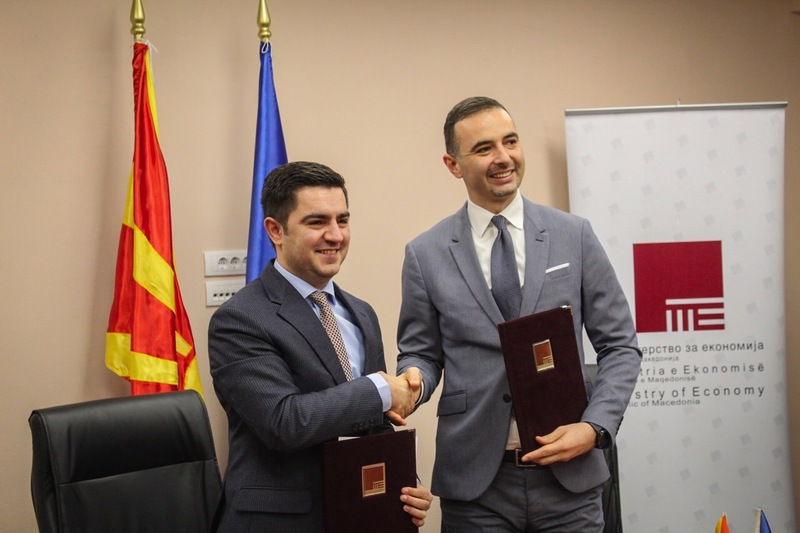 This was said today in a meeting held between North Macedonia’s economy minister, Kreshnik Bekteshi and Kosovo’s economy minister, Valdrin Lluka, who signed a memorandum of cooperation in the energy sector. “Our project aims at connecting the power grids of our two countries”, minister Bekteshi said. According to him, the two countries are also aiming future collaborations in the gas sector.